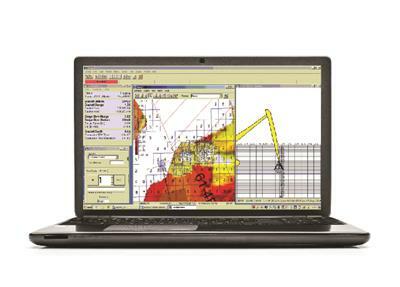 HYPACK - A Xylem Brand and now part of AIA is a Windows based software for the Hydrographic and Dredging Industry. 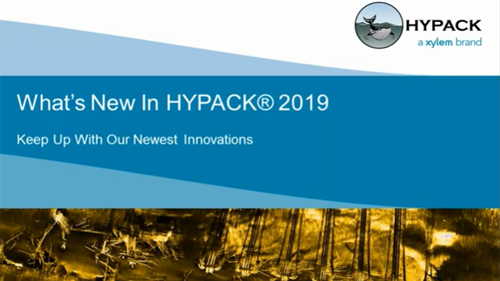 Founded in 1984, HYPACK, Inc (formerly Coastal Oceanographics, Inc.) has evolved from a small hydrographic consultant to one of the most successful providers of hydrographic and navigation software worldwide. 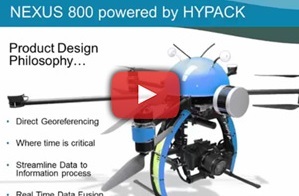 HYPACK® is one of the most widely used hydrographic surveying packages in the world, with more than 10,000 users. 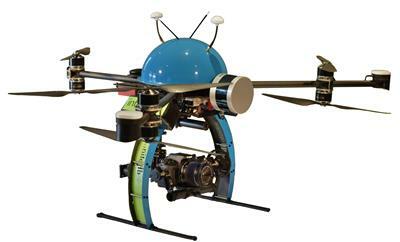 It provides the Surveyor with all the tools needed to design their survey, collect data, process it, reduce it, and generate final products. 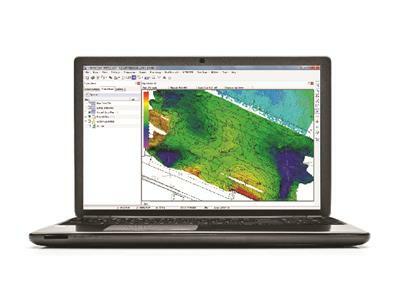 Whether you are collecting hydrographic survey data or environmental data, or just positioning your vessel in an engineering project, HYPACK provides the tools needed to complete your job. With users spanning the range from small vessel with just a GPS and single beam echosounder to large survey ships with networked sensors and systems, HYPACK gives you the power needed to complete your task in a system your surveyors can master. 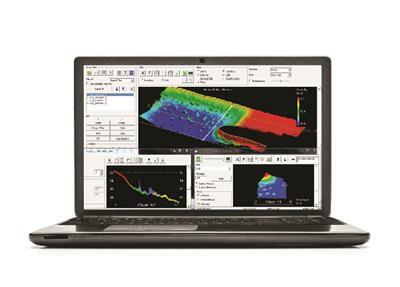 Data collection and processing: Single beam, multibeam, side scan sonar, etc. Traveling the world to make SOUNDING BETTER!